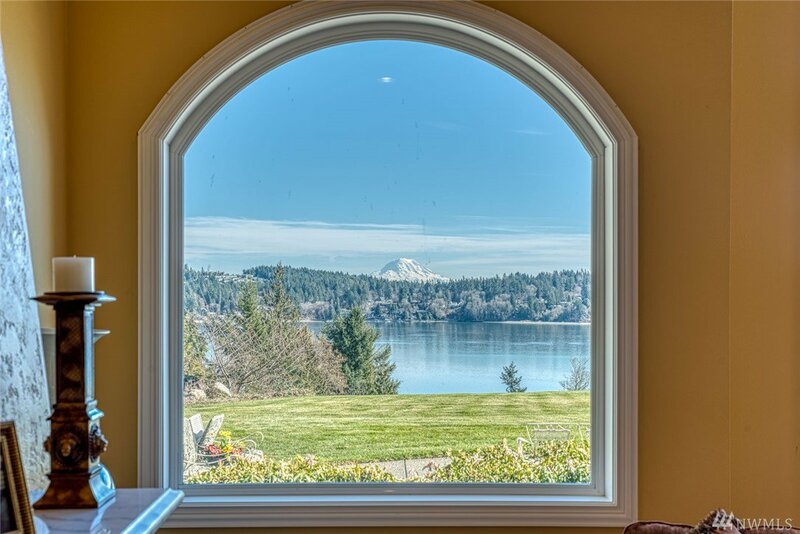 Unobstructed Henderson Bay views. 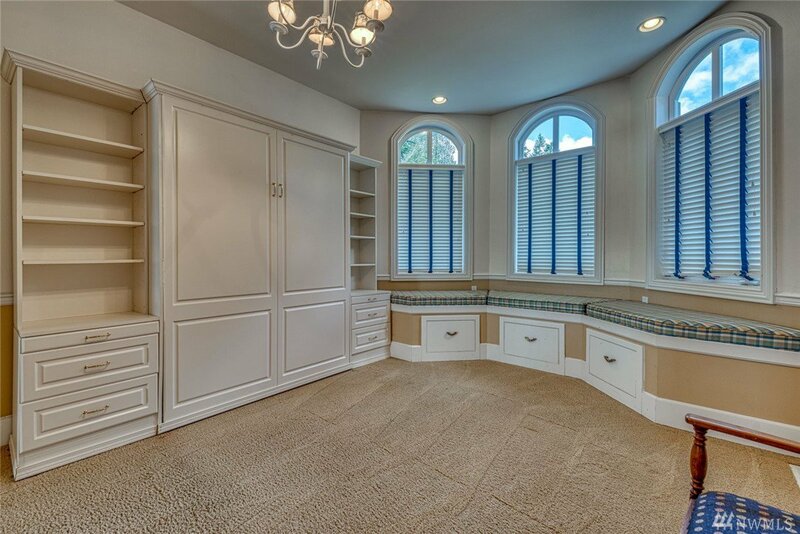 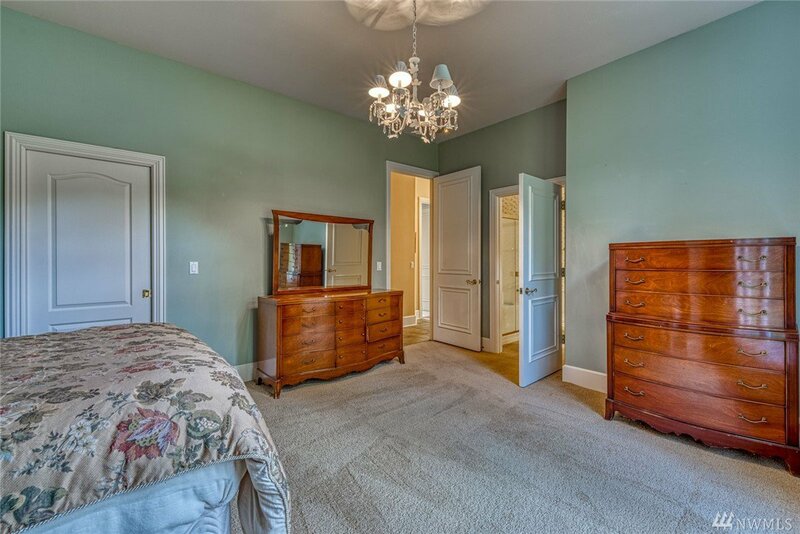 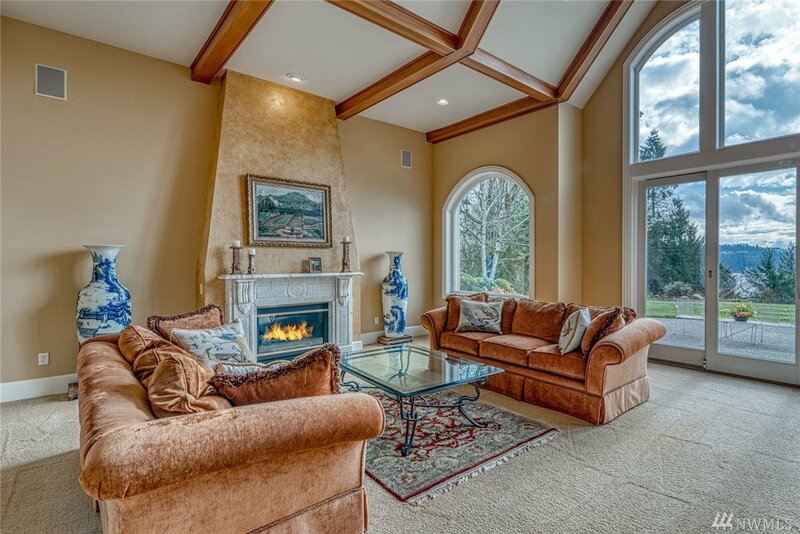 If you are looking for a premier home on an estate quality lot with a stunning Mt. 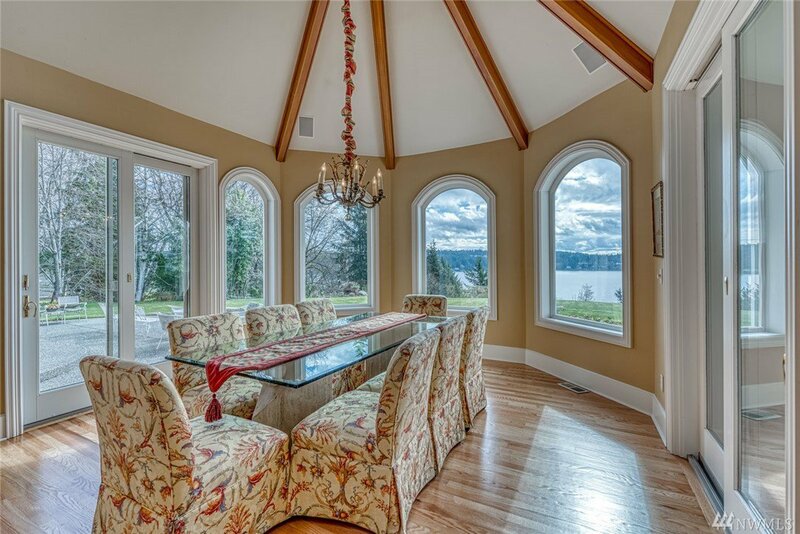 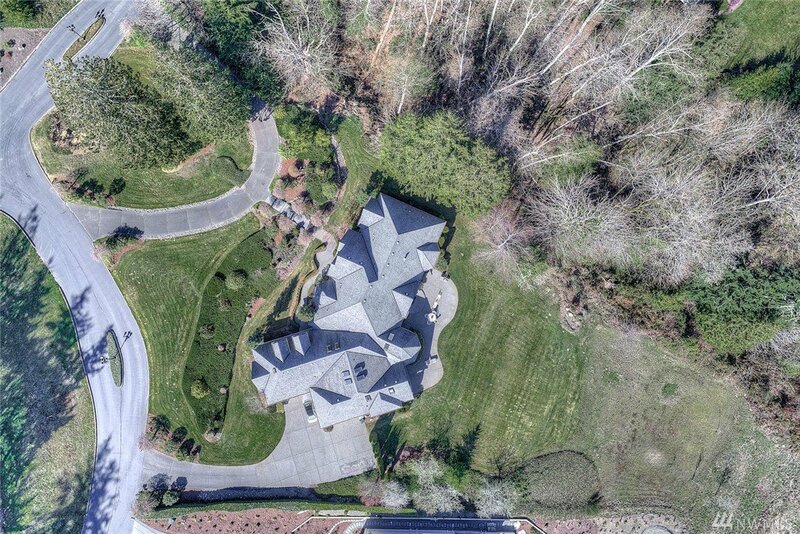 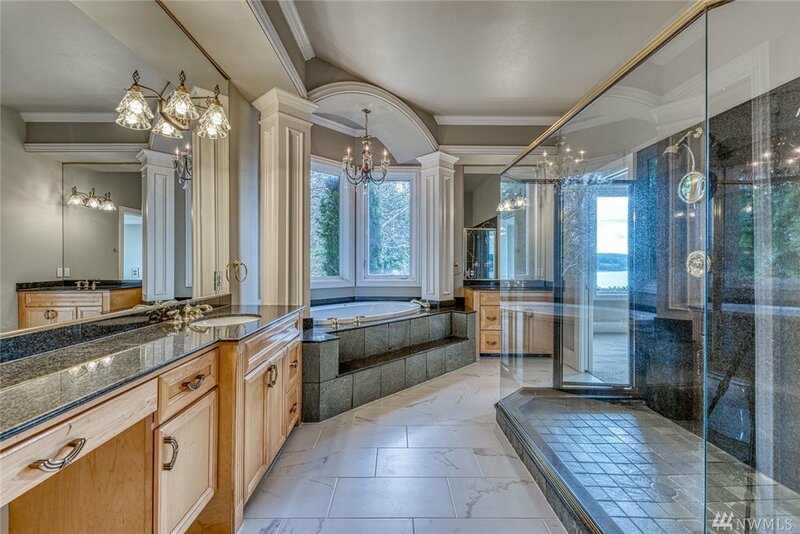 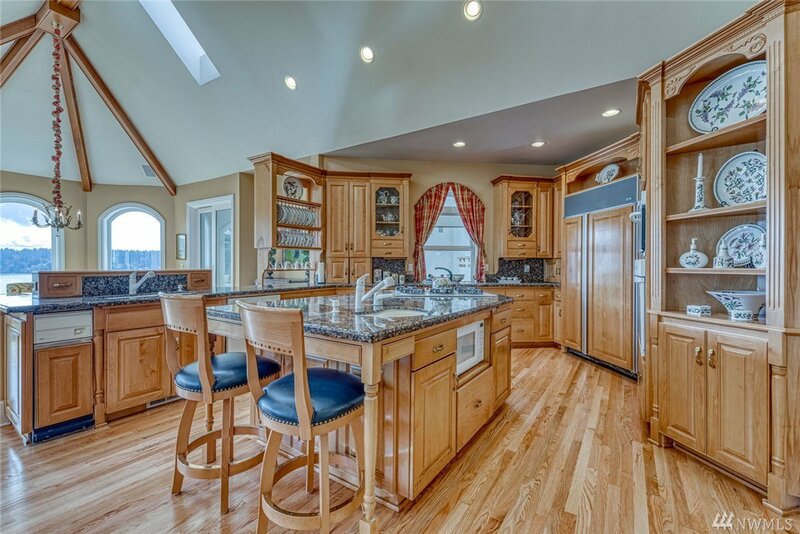 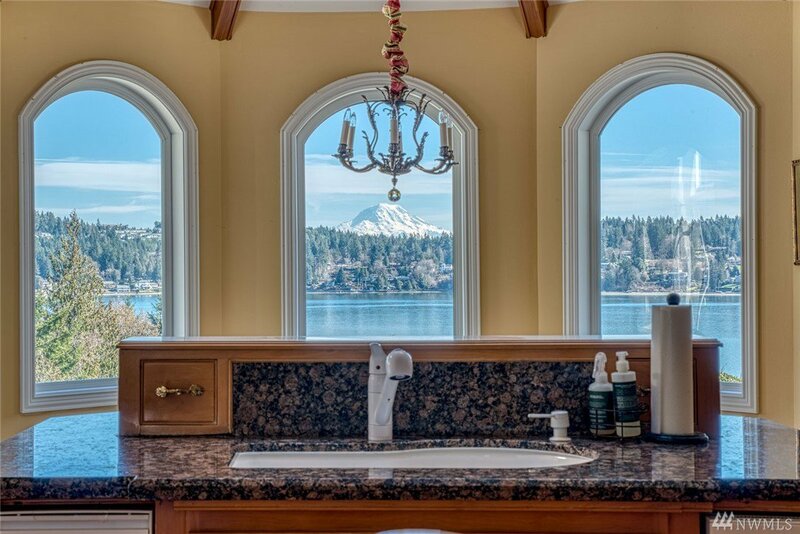 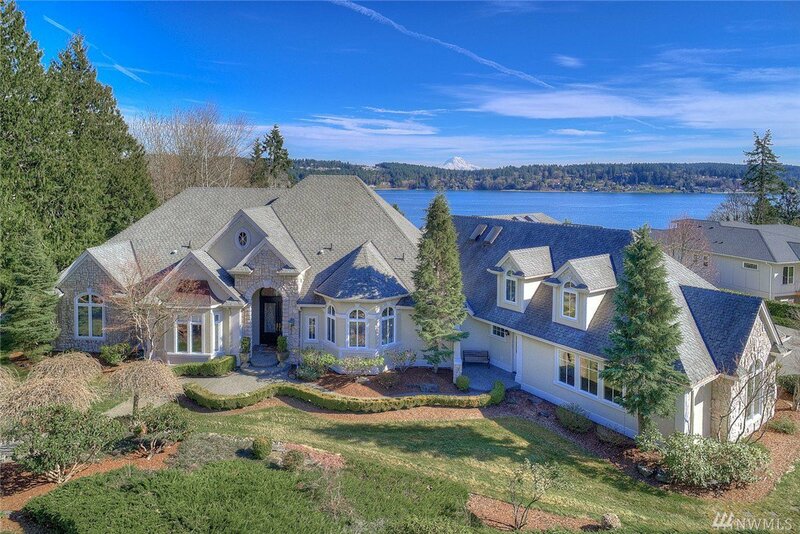 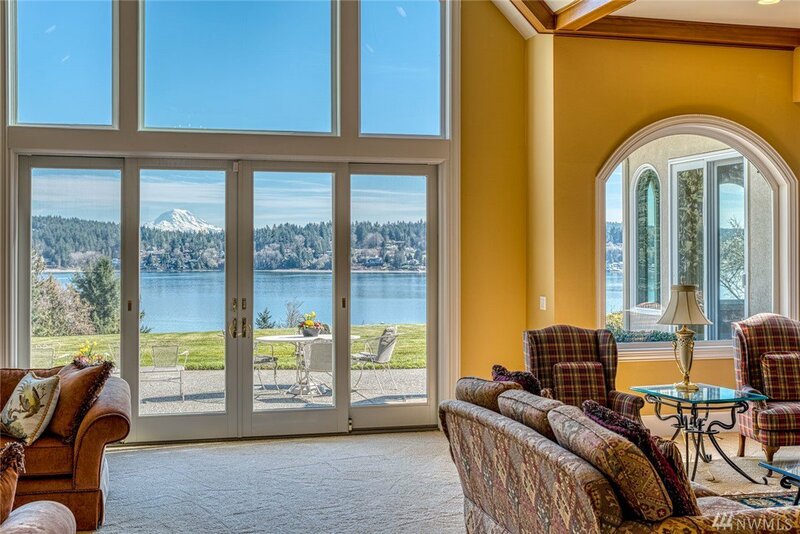 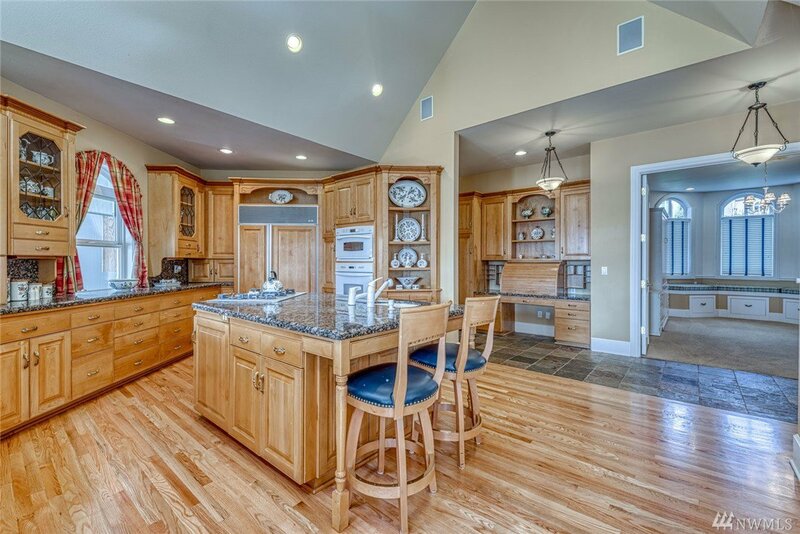 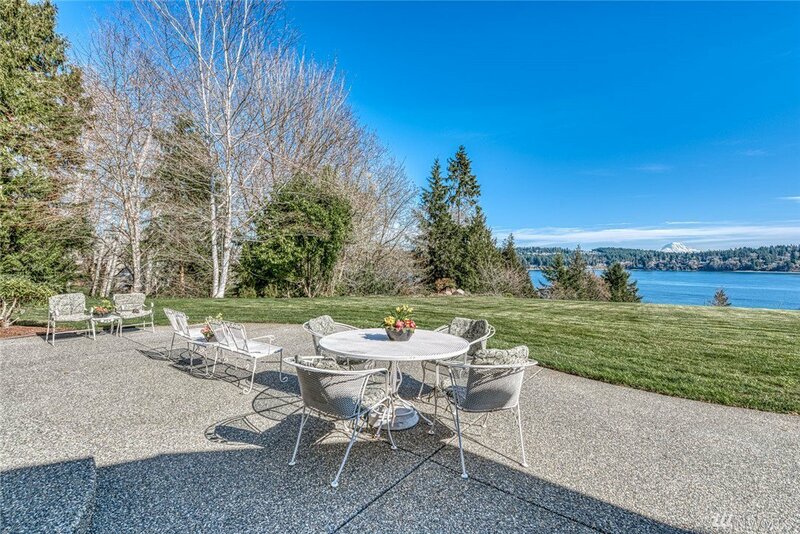 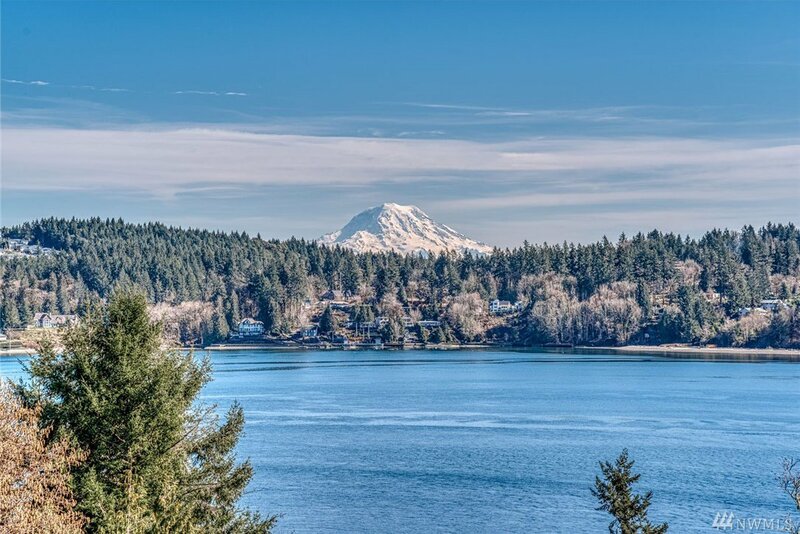 Rainier view - then this home was custom made for you! 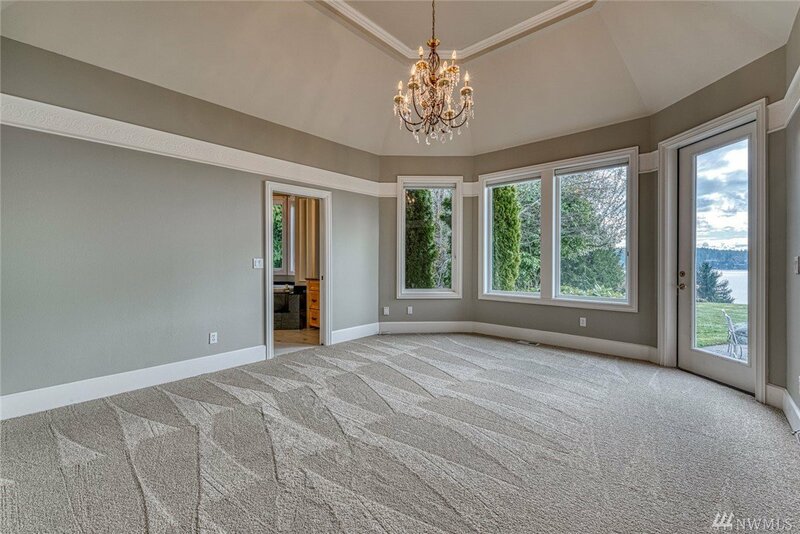 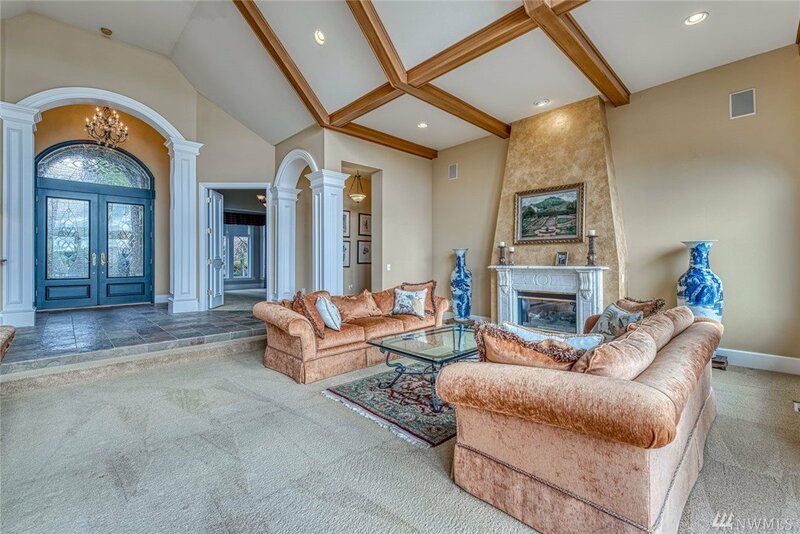 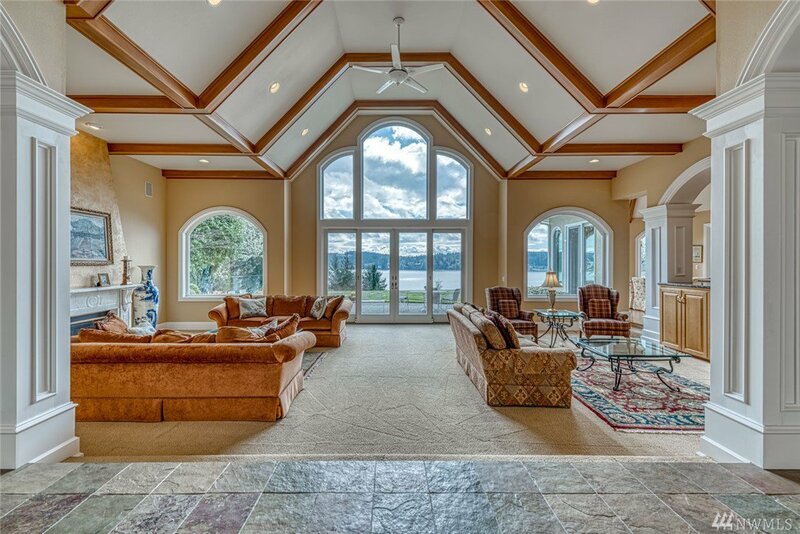 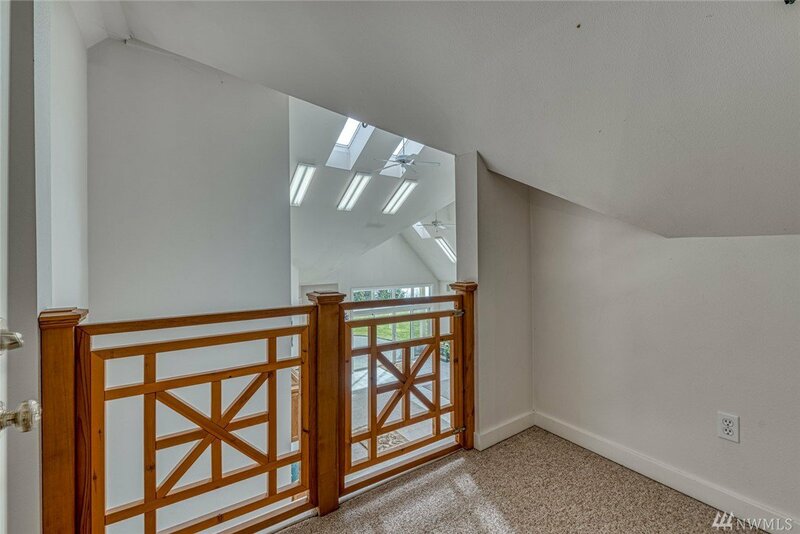 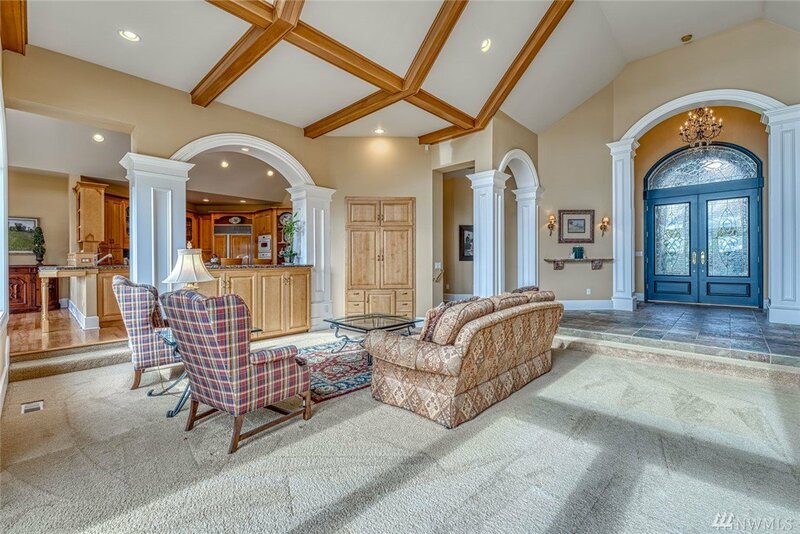 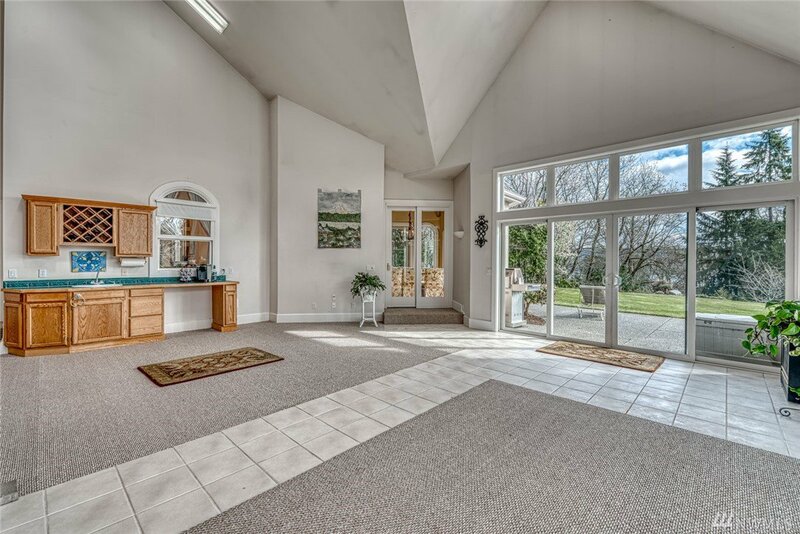 Elegant features and vaulted ceilings create a spacious great room that lead your eyes to the expansive patio and lawn topped with the Sound and Mountain views. 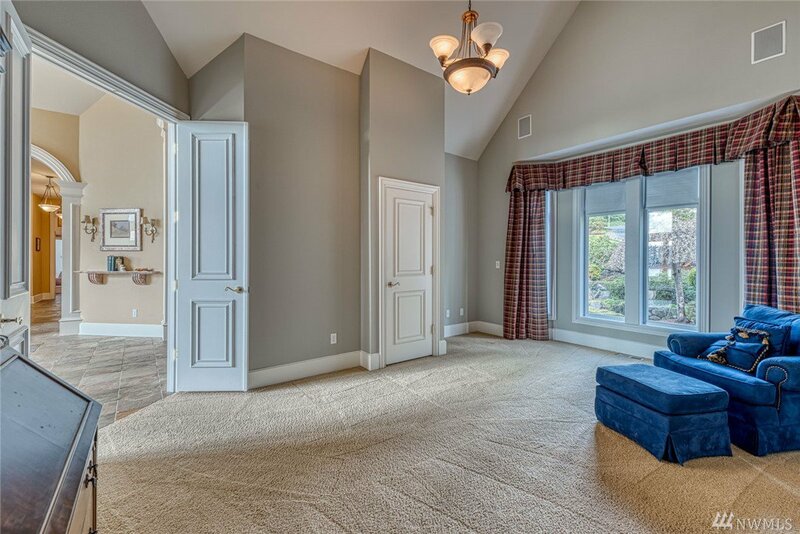 Designed with main floor living including 3 bedrooms, a den and rec. 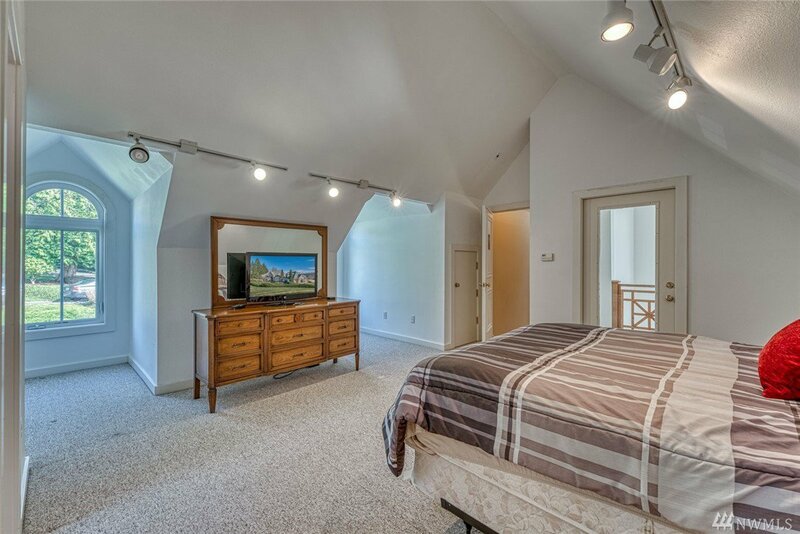 room with an extra bedroom suite above. 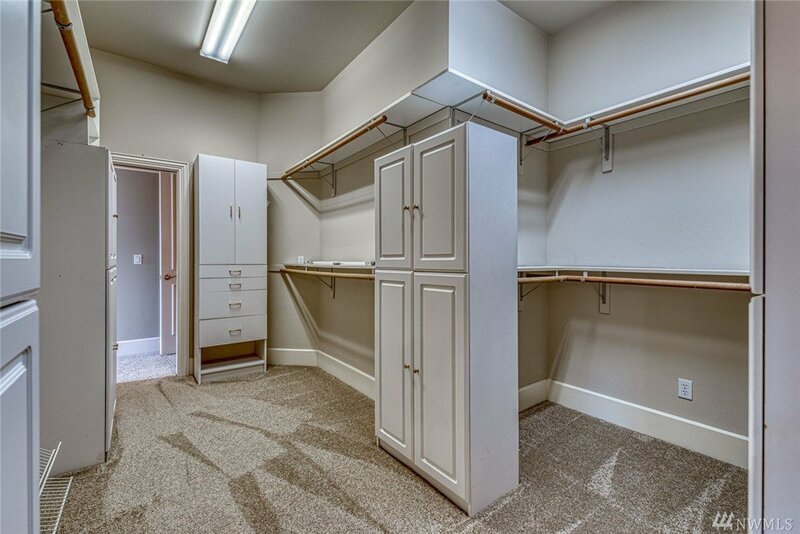 Gated community and close-in location!